Enjoy a Premier Indiana Camping Experience at Timberline Valley RV Resort! Formerly known as Timberline Family Campground, we are proud to present the new name and new website “face” of our Indiana camping destination. 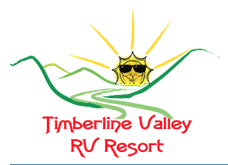 Find out more about Timberline Valley RV Resort! Mission: To protect the White River ecosystem for the present and future use of all by means of community involvement and education. 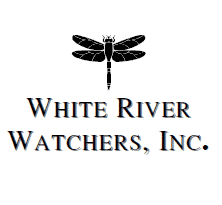 The White River Watchers, Inc. are a 501c3 not-for-profit corporation created by citizen volunteers to help protect the the White River in Madison County, Indiana. We are an all-volunteer organization. Learn more about the White River Watchers. Canoe, kayak, and raft with the American Outdoors Association. The AOA is the premier nonprofit trade association serving the paddlesports industry. The AOA serves the paddlesports industry, including canoe, kayak and raft rentals, retailers, liveries, outfitters, manufacturers, and distributors. 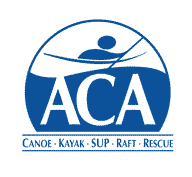 The American Canoe Association (ACA) is a member based, national nonprofit organization serving the broader paddling public by providing education related to all aspects of paddling; stewardship support to help protect paddling environments; and sanctioning of programs and events to promote paddlesport competition and recreation (aka FUN!). Go to the ACA website to learn more!